Welcome to our Ischia blog, Good Morning Ischia! Here you can see the entry for Friday 4th October 2013. 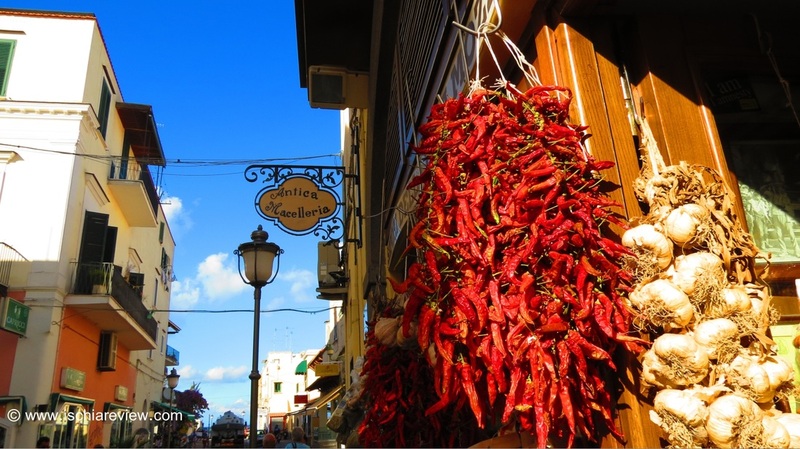 This is the very first of what I hope will be many daily blog posts designed to highlight the culture and history of Ischia. Every morning I'll try and highlight some of the interesting things that are happening on the island as well as talking about upcoming events and daily news. It would be great to make this blog something that everyone can join in with so please help to keep it alive by adding your own thoughts and opinions. Thanks! Today is a special day in Ischia and in Italy in general. Each day in Italy is dedicated to a particular saint and today is the turn of Saint Francis of Assisi. Apart from the religious celebrations, it also means that anybody who shares the same name celebrates their "name day". Name days are a little bit like birthdays and are celebrated with gifts such as cakes, flowers or little treats. So to all of the Francescas, Francescos and Francis' out there, HAPPY NAME DAY!